Click the book image below you’ll instantly download the onDemand eBook you requested. 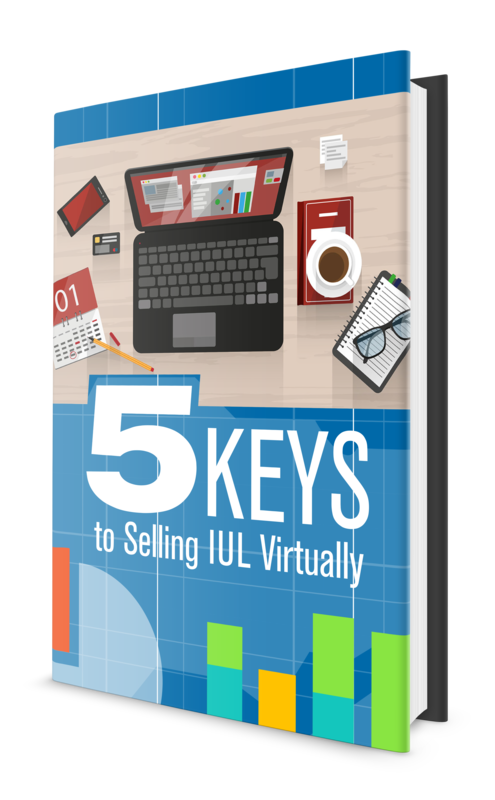 By reading The Five Keys to Selling IUL Virtually you will discover a better way to prospect and grow your business. This book could change the way you run and grow your practice … and you’ll have fun too. Click the book to download it now.